Websites are often your first opportunity to make an impression on your clients. 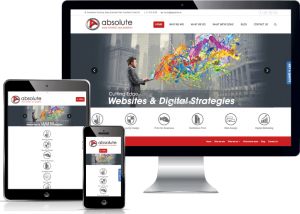 Absolute’s creative team of web designers blend cutting-edge graphic design with the latest web technologies to build you a website that will present your business in the best possible light. Absolute will ensure that your website will change in appearance according to device. Look good on all platforms! Our dedicated hosting and support covers issues with hosting, emails, backup’s, security – the things needed to keep your site up and running. We build custom online solutions for businesses small and large. 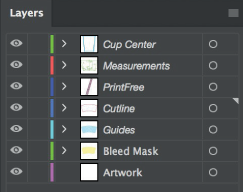 Whether it’s a completely new site, to a redesign, enhanced usability or ongoing support for an existing site, we have a solution for you. WordPress is a powerful content management system that will allow the customer to make any content updates/changes themselves in a user friendly administration area. eCommerce enabled web sites feature the ability for your visitors to buy your products and services online. Turn your website in to a 24-hour revenue generator! Search Engine Optimisation (SEO) is an online marketing activity that improves your website’s positions in the search engine results. SEO can help your website get ahead of your direct competition.